Today Beadsaholic brings the news of a new Trollbeads Promo at Beads Fanatic! 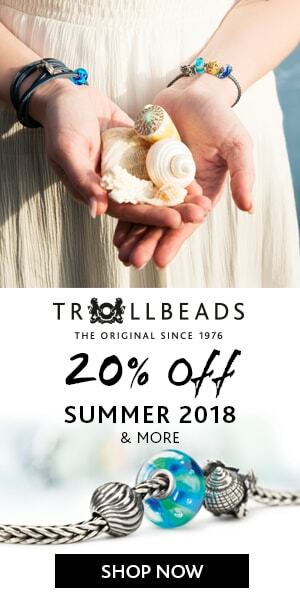 Starting today through February 14, 2018 Beads Fanatic will have their entire line of Trollbeads at a 20% discount. Beads Fanatic offers free shipping with in Europe and is Vat Free for those of us who live outside Europe. Over all, this is a great deal and if you have any of the new Trollbeads on your wish list this is a great way to save! If you would like to take advantage of this great discount and would like to shop now, you may click the banner link below. As always, I love hearing from you all. 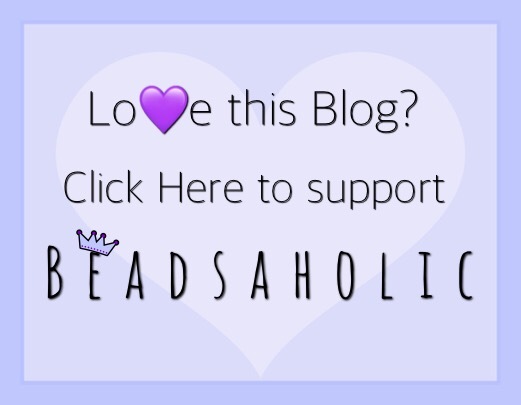 What are your thoughts on this promo at Beads Fanatic? Will you be shopping for any new Trollbeads?